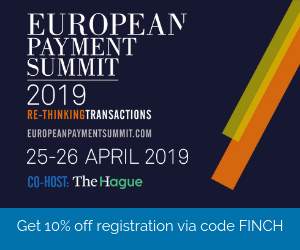 EWise, a leading international provider of Personal Financial Management (PFM) and account aggregation solutions, has been serving some of the world’s most innovative banks and financial institutions including HSBC, Westpac, and FirstDirect. Launched in 2000, eWise‘s flagship product, labeled Money Manager, basically brings into one single platform all your financial data. 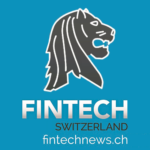 The solution includes Account Aggregation and Personal Financial Management tools, allowing users to understand and manage their money better, while providing banks with tools to enhance engagement and expand relationships. Money Manager uses the eWise “Personal Data Vault” (PDV), a feature that stores users’ credentials securely and privately on a chosen device. EWise’s PDV is built on the company’s patented “Client-Side” aggregation technology that allows the aggregation of data from a number of financial services providers including bank accounts, credit cards, investment portfolios, utility companies and loyalty program. What makes eWise’s Client-Side aggregation tech noteworthy is that data aggregation occurs on the user’s device, without the need to disclose personal data or online credentials to a third-party. Credentials are store in a user’s encrypted eWise PDV and users are in full control of their personal financial information while being fully compliant with their institutions’ terms and conditions. Specifically targeted at financial institutions, financial advisors and fintech companies, Money Manager comes with a number of tools and features such categorization through algorithms, spend analysis, cash flow forecasting, budgeting, goal setting, as well as alerts and notifications. In Europe, the UK and Australia, eWise is also offering a mobile app called Fast Balance that allows users to track their finances on mobile devices. In addition to Money Manager, another product of eWise is Connected Insights, which consolidates transactional data and adds external data to create datasets of customer behavior, allowing marketers to predict future behavior and likely product needs. EWise, which relocated its headquarters from the US to Switzerland in 2015, has offices across Europe and Asia-Pacific. The company started expanded its global footprint in 2014, following the hiring of David Hamilton, a former senior executive at Fiserv and SunGard, as President and CEO. 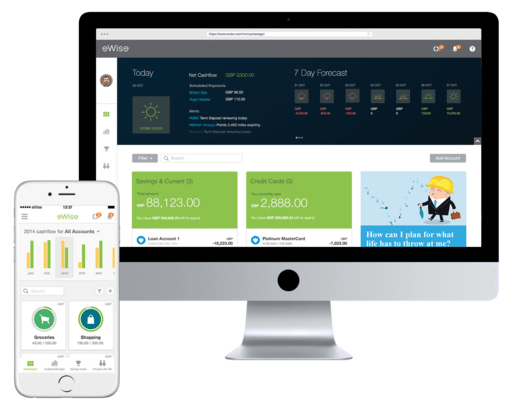 In 2015, the company released the Money Manager Cloud Service, a SaaS model that has won customers in Europe, Australia and in Southeast Asia. Companies that include MoneySmart, a personal finance service based in Singapore, and Wealth Help, a UK-based financial advice, have started offering personal financial management tools using eWise’s Money Manager solution. 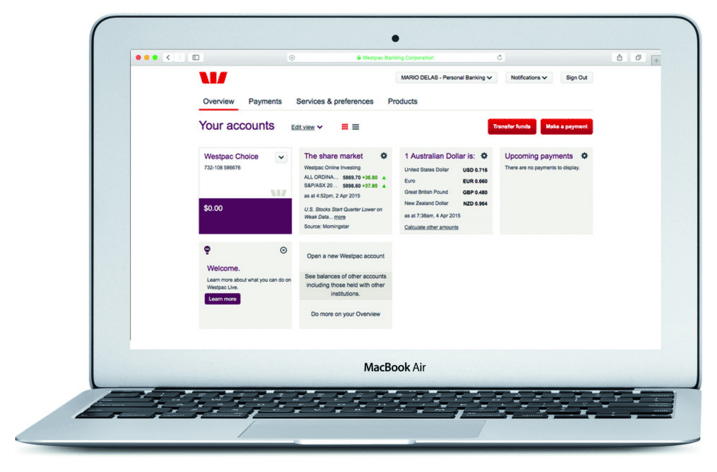 Westpac’s Westpac Live, a product powered by eWise that allows the bank’s customers to access and monitor their finances, was awarded in February 2015 the Best Innovative Online Banking Service 2015 prize in Money Magazine’s 2015 Best of the Best awards. EWise is part of eWise Group Inc., a company based in the US that builds and provides online and mobile payments and personal financial management solutions. Alongside eWise, eWise Group Inc. also operates in the US an online and mobile payment service called PayWithMyBank. PayWithMyBank basically allows users to make direct payments through their bank account. This means that you don’t need to have a credit card or a checkbook; just a bank account, really. To make a payment, you simply need to log into your online banking via PayWithMyBank, choose your account, and press finish. Plus, the service doesn’t require you to create an account to use it. 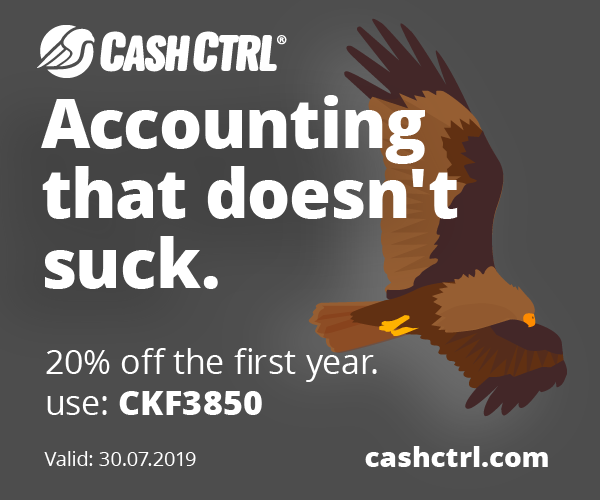 Featured image credit: Accounting, LDprod via Shutterstock.com.